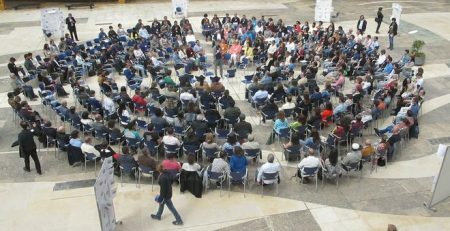 The first meeting of the globalization of solidarity was held in Lima, Peru, from the 1st to the 4th of July 1997, as an initiative of GRESP, the Peruvian network for solidarity economy. Following this meeting and declaration, the desire to internationalize the SSE movement was strongly expressed, and the formal network officially took form as “RIPESS” five years later, in December 2002. In the hearts and minds of all those who have contributed to the RIPESS http://trueviagraonline.com movement, and those who continue to do so, the Lima meeting undoubtedly marks the symbolic foundation of a global collective dynamic to unite forces to counter unbridled globalization. Where are we now? What have we achieved, and what are our joint commitments between our continents? What could we improve? We invite everyone to take a little moment to reflect on the answers. We also invite you to re-read the Lima Declaration: it is still very relevant in the 2017 context.